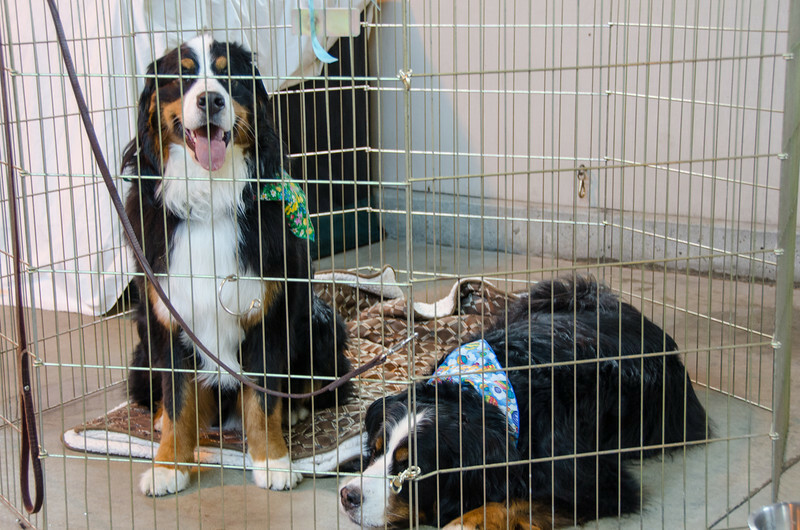 The annual meeting for our Berner club was held at the Marin Humane Society. Lots of veteran dogs honored including our special friend, Abbey who is 11 years and 9 months. She and Charlotte hung out in the x-pen for most of the meeting after she was informed that we didn't need her help serving lunch, helping people clean their plates, or securing the left overs.